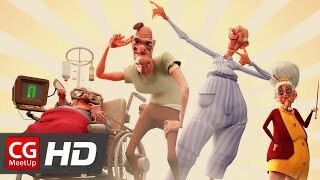 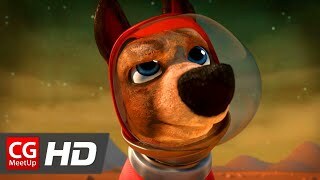 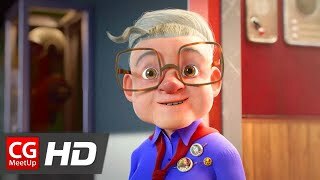 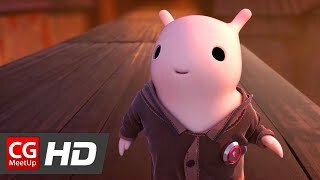 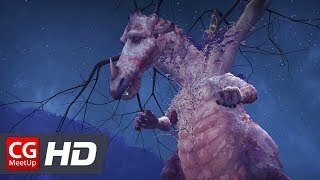 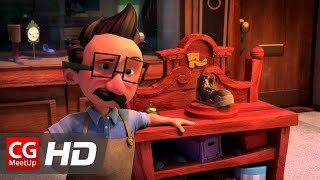 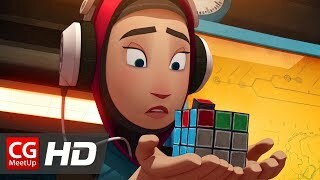 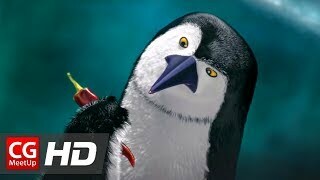 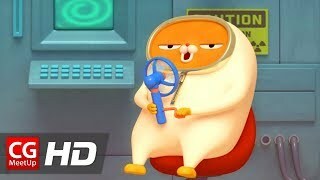 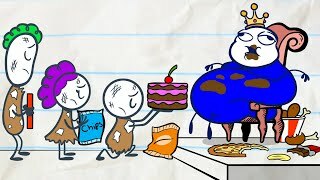 Clip CGI Animated Shorts : "Desire" - Animated Musical Short - by Red Echo Post | TheCGBros| Clip60.com, video CGI Animated Shorts : "Desire" - Animated Musical Short - by Red Echo Post | TheCGBros| Clip60.com, video clip CGI Animated Shorts : "Desire" - Animated Musical Short - by Red Echo Post | TheCGBros| Clip60.com 720, CGI Animated Shorts : "Desire" - Animated Musical Short - by Red Echo Post | TheCGBros| Clip60.com 1080, CGI Animated Shorts : "Desire" - Animated Musical Short - by Red Echo Post | TheCGBros| Clip60.com 2160, CGI Animated Shorts : "Desire" - Animated Musical Short - by Red Echo Post | TheCGBros| Clip60.com full hd, video CGI Animated Shorts : "Desire" - Animated Musical Short - by Red Echo Post | TheCGBros| Clip60.com hot, clip CGI Animated Shorts : "Desire" - Animated Musical Short - by Red Echo Post | TheCGBros| Clip60.com hight quality, new clip CGI Animated Shorts : "Desire" - Animated Musical Short - by Red Echo Post | TheCGBros| Clip60.com, video CGI Animated Shorts : "Desire" - Animated Musical Short - by Red Echo Post | TheCGBros| Clip60.com moi nhat, clip CGI Animated Shorts : "Desire" - Animated Musical Short - by Red Echo Post | TheCGBros| Clip60.com hot nhat, video CGI Animated Shorts : "Desire" - Animated Musical Short - by Red Echo Post | TheCGBros| Clip60.com 1080, video 1080 of CGI Animated Shorts : "Desire" - Animated Musical Short - by Red Echo Post | TheCGBros| Clip60.com, Hot video CGI Animated Shorts : "Desire" - Animated Musical Short - by Red Echo Post | TheCGBros| Clip60.com, new clip CGI Animated Shorts : "Desire" - Animated Musical Short - by Red Echo Post | TheCGBros| Clip60.com, video clip CGI Animated Shorts : "Desire" - Animated Musical Short - by Red Echo Post | TheCGBros| Clip60.com full hd, Clip CGI Animated Shorts : ..., video clip CGI Animated Shorts : ... full hd, video clip CGI Animated Shorts : ... chat luong cao, hot clip CGI Animated Shorts : ...,CGI Animated Shorts : ... 2k, CGI Animated Shorts : ... chat luong 4k. 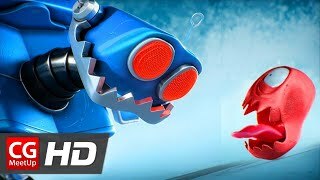 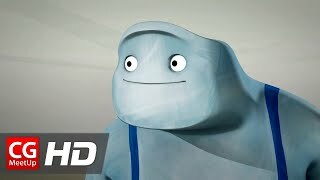 Check out this fantastic CGI animated short film by the talented team at Red Echo Post, about a small robot who is born and sets out into the world, happily performing his simple tasks. 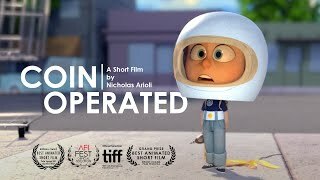 Suddenly, in a small but profound way, the world as he knows it changes. 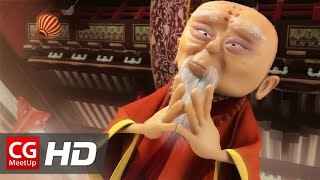 What follows is a downward spiral of jealousy, resentment and unrestrained desire. 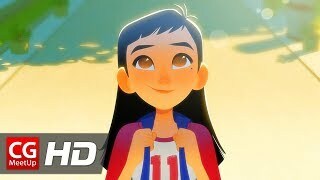 This animated musical short features Rob Fetters" pop-rock gem, "Desire." 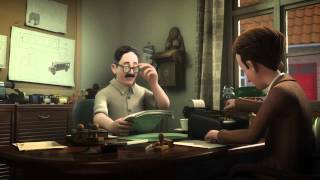 Story, Direction and Animation by Scott Thierauf. 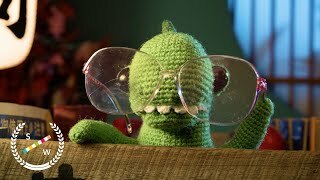 Sound Design and Creative Collaboration by Grant Kattmann, Editorial by Theresa Bruce, and Color Grade by Chris Joecken.